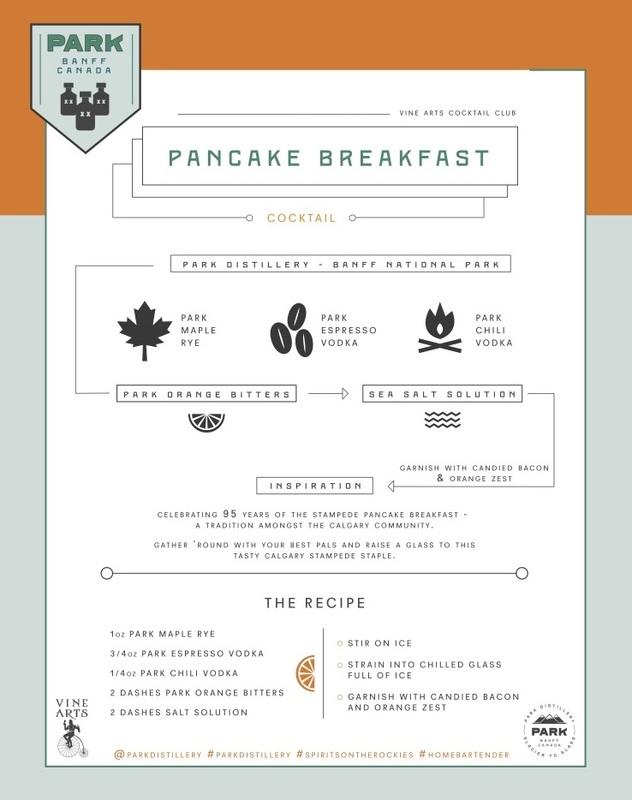 We have a treat for you this month with a Stampede themed cocktail from our friend Matt Hendriks, master distiller at Park Distillery in Banff! Matt is one of the most energetic and enthusiastic people you will ever meet, and he's gone from a great bartender to running the show at one of Canada's top craft distilleries. This cocktail showcases some of the great spirits that Matt is creating, and is the perfect combination of maple, coffee and a hint of spice to get your Stampede started (or as a hair of the dog option the morning after a big Stampede night). Stir all ingredients over ice. 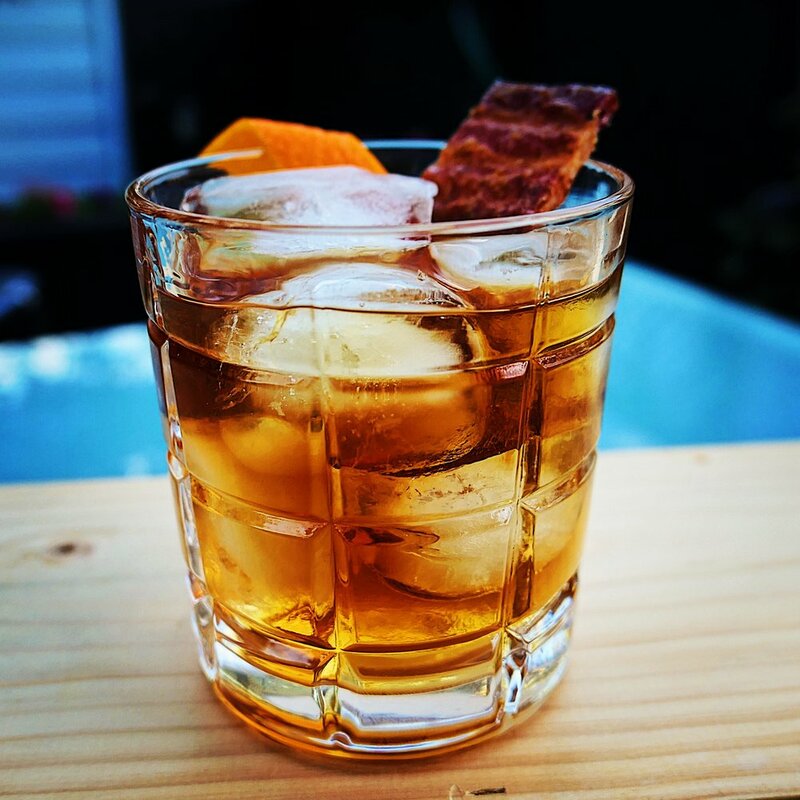 Strain into a chilled glass full of ice and garnish with an orange zest and Park House Cured Candied Bacon! Bacon is optional of course, and if you're feeling lazy you can just add all ingredients to a rocks glass, fill with ice, stir and enjoy!